It’s almost Spring here in the northern hemisphere, a time of new growth, a time of fertility, a time of resurrecting what’s beautiful and alive! Using Spring as the symbolism for your own growth, I ask you to look and see what holds you back from allowing your own dreams to emerge and become reality? These blocks to your dreams reside in the subconscious—the feeling level of consciousness that believes as true whatever you tell it is true. This includes the beliefs you created in the past. Unless you have a strong Desire to evolve, however, you won’t be motivated to clear your subconscious false beliefs. It takes work, persistence, and practice. Do you have that strong Desire? Desire is the first step in any creation. The daffodil bulb ‘desires’ to bloom! The acorn desires to become the oak tree. You have desires within you—in your very Being — that are calling you to move beyond where you have been, to die to the old. But you must be listening to them. That’s why the very first Practice Portal of Find Your Voice is Slowing Down to Stillness. Once you are aware of your desire, then it’s time to do the work for it to become a reality. This is the work of transformation. Transformation: the movement from one self-identity to another is an upward spiral. We have times in our life when all is moving along brilliantly. And we have times when we need to focus upon the process of transformation because we are at a threshold of expansion. The murky-murk of the subconscious mind is always what holds us back. The murky-murk is the old self-concept, the old false beliefs, the memory of safety and what creates safety and the emotional charge these beliefs are rooted in. I call it the murky-murk because it literally clouds our consciousness like muddy water. What we hold as true in our subconscious is always reflected in our life. When our subconscious is clouded by the past, the Light of our Superconsciousness can’t pass through without impediment. This is why you want to do the work to clear it! THE PAST. Basically, the murky stuff is the past. Always. But what created safety then is not what creates safety now. For instance, you may have been safe as a child by being quiet, reticent, and staying ‘out of the way’. However, in your life now, you want to be seen, to create, to take up space and to manifest your purpose. Those old beliefs, emotions and self-concepts that created safety as a child are the very thing that now keeps you stuck. So there’s an inner battle between the part who wants safety and the part who wants to evolve. TRUTH: We can’t become who we are meant to be without letting go of who we were conditioned to be. We must break the habit of being ourselves. Having spent decades immersed in my own deep transformation as well as decades facilitating others, I’ve concluded that there is no one tool, no one process that is all encompassing when it comes to real transformation. Thus, I teach a cross-training approach to transformation. Here are a few tips for you to implement right now. The murky-murk shows up in the form of anxiety, procrastination, shame, superiority, inferiority, blame, disbelief, self-doubt and fear. It can also show up as busyness, addiction to action, as a way of dissociating from these feelings. In our culture this second way of adapting is seen as positive. I want to make this very important and usually not acknowledged distinction for you about clearing the subconscious/false beliefs. 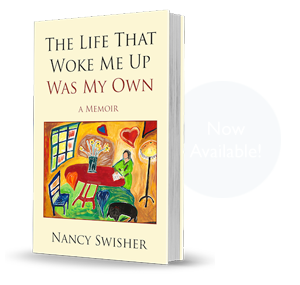 A) You identify with the belief, emotion, problem and explore it through inner child dialoguing, you tap on it (EFT), you journal about it. There is forgiveness work, anger work, grief work, dream work, and shadow work. All of these ‘tools’ are useful when we approach the ‘problem’ from a place of identifying with the problem. This is a necessary part of reclaiming our wholeness and letting go of the false self. This is working from the perspective that we are human beings. B) You don’t identify with the problem at all. You practice Presence. You go inward to the place of Power, to where Source energy resides within you. You make contact with this place. You practice knowing that you ARE Consciousness. This stance is distinct from the stance in ‘A’. Here, you connect to the Light/Presence within and know that it is the source of all that you desire. As you consciously connect with this Light, it floods the subconscious and literally clears the murky murk. This work is from the perspective that you are a Spiritual Being. 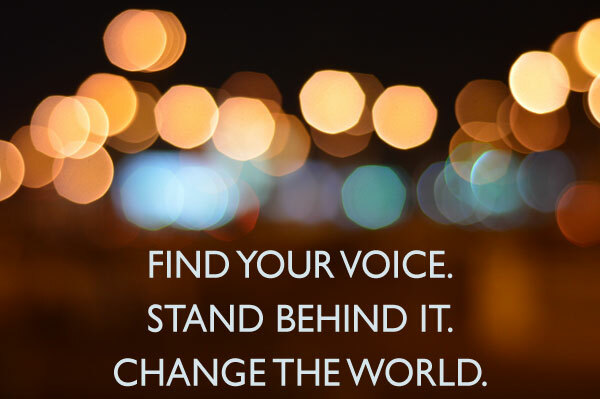 Both A and B are part of the cross-training approach to conscious evolution or transformation of Self that we practice in the Find Your Voice Programs. Both are important. However, ‘B’ is the deeper most powerful practice. When there are layers and layers of false beliefs clouding your Presence and your ability to feel your Presence, those layers must be cleared first by learning and practicing some of the tools mentioned in A above. Feel the feelings that seem to block you from this manifestation. Examine the beliefs associated with these feelings. Each day practice tuning to your Presence within, to the Power that is who you are, the Light. Contemplative Meditation practice. Write out your WHY for your Desire. Why do you want what you want? Answer the question: What is my purpose in this life? Get support for all of this if you can! 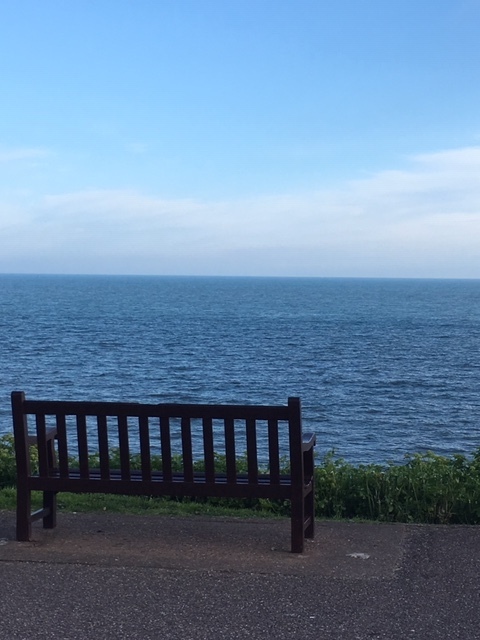 CLICK HERE to read about and register for Nancy’s next Find Your Voice Retreat in Oxford July 3-7, 2019. 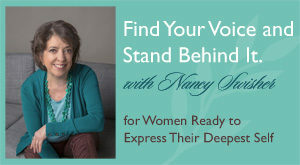 JOIN Nancy this October at Kripalu Center for the Find Your Voice and Stand Behind It Spiritual Retreat for Women! Now open for registration! CLICK HERE!